You can teach employees hard skills at any time. Soft skills, on the other hand, are better taught early on in an employee’s career, as bad soft skills habits can be tough to shake off. Learn how you can combine onboarding with soft skills training and get your employees ready from the get-go. In a fast-paced world, more and more companies recognize the importance of onboarding. Few, however, manage to get it right. According to a US-wide survey conducted by Epignosis, only 41% of respondents got soft skills training during their onboarding, while a majority of them felt that their onboarding wasn't aligned with their needs. This comes at a time when business leaders are becoming increasingly concerned with soft skills gaps in their companies. Want to do better? 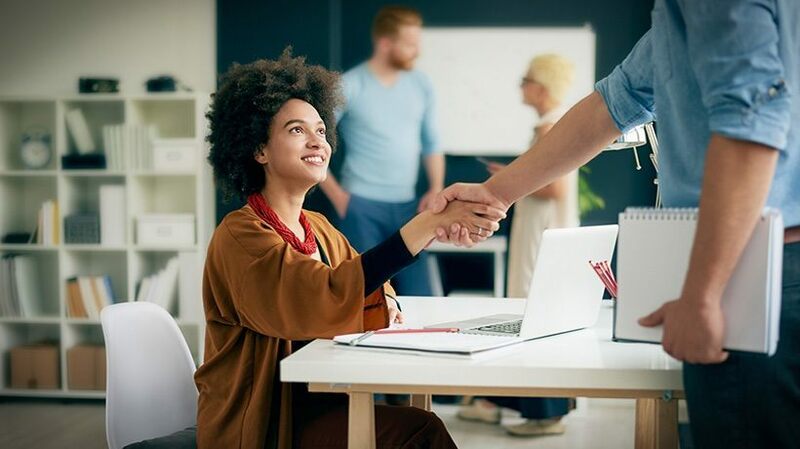 In this article, we make the case that your onboarding program is the perfect opportunity to provide soft skills training to your employees. What Are Soft Skills (And Why Are They Important)? Before we begin, a few definitions are in order. Namely, what are "soft skills", and why are they important? Soft skills are the (ironically) hard to quantify skills that revolve around working with, and organizing, people. They are called "soft" to distinguish them from "hard skills". Hard skills are easier to quantify. For example, performance can be measured for skills like programming Java, driving a forklift, and sales. Leadership is the ability to inspire, empower, organize, and manage a team of employees so that they work together towards the company's goals. But don’t forget, leadership is a skill that everyone can benefit from, not just those in your company who are managers. Communication skills refer to both the verbal and non-verbal. Expressing yourself clearly, both within and outside the company (e.g., with customers) is important. But so is listening, empathy, and friendliness. All skills you need to maintain open communication within your team. Collaboration is the ability to work together with others and to effectively share tasks and responsibilities while solving problems and overcoming barriers to teamwork. Time management refers to your ability to manage your time well. This includes smart organization, as well as creating schedules that increase productivity. Decision-making skills refer to all the qualities it takes to quickly analyze complex situations in a structured way, to determine the correct course of action. There are many more soft skills, including problem-solving, interpersonal skills, etc., as well as hard skills such as Sales Techniques that require elements of soft skills (like empathy, confidence, people reading, etc.). The good news is that, while they do come naturally to some, soft skills can still be learned. It doesn't take any fancy training setup either. Regular corporate training programs, when done right, are very effective in bridging the soft skills gap. 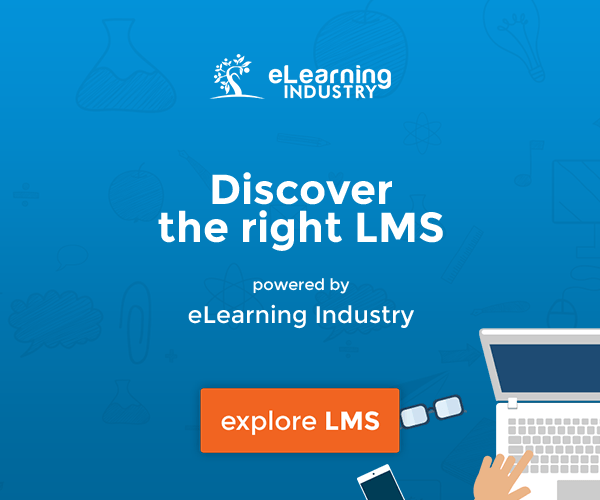 And you can use an LMS to deliver this training with ease. In the very next section, we'll explain why your employee onboarding process is the best training stage to introduce soft skills training to your employees. You’re probably already familiar with onboarding. It's the process of helping new hires understand their new roles and responsibilities, providing them with an understanding of the company's culture and goals, and helping them develop the skills they'll need to have to become productive as fast as possible. In our survey, we found that most onboarding training programs are usually filled with mandatory compliance training. But onboarding is also an excellent opportunity to fix employees soft skills gaps early on. One of the main factors behind employee churn is that new hires feel unprepared for their responsibilities and have difficulty integrating with their new teams. This difficulty is not due to a lack of hard skills (after all, new hires are picked by HR based on their existing CV and skillset), but because of a lack of the soft skills required to work well in a corporate environment. This is especially noticeable in hires fresh out of college that haven't had the chance to develop their leadership soft skills or build decision-making, time-management, problem-solving, and other work-related skills. Soft skills training during onboarding will help new hires build the knowledge, discipline, and confidence required to fit into their new team. Technical skills can always be taught, re-taught, and improved upon. Soft skills like leadership and time management, on the other hand, touch upon deeply rooted habits and are more difficult to correct once somebody is accustomed to an ineffective approach. In other words, it's possible to teach an old dog new tricks – but it's much harder to get them to change their ways. By moving soft skills training to the onboarding stage, you get to teach new hires the correct way to handle things like time management, team collaboration, and communication early on – and prevent them from forming bad professional habits. The importance of soft skills in the workplace cannot be stressed enough. In the knowledge-based economy, where employee agency and initiative are critical, they can be more important than hard skills. A team leader, for example, relies more on their organizational and people skills for managing a project than on their technical knowledge. Poor soft skills can also be very costly. For example, imagine a customer support agent whose conflict resolution skills are lacking. They could push a customer away. Poor communication skills don’t only impact customer-facing teams, but all teams. Perhaps, one employee tends to get passive aggressive when mistakes are made. This behavior then leads to tension inside the team, dropping productivity. In extreme cases, this could lead to your top talent even leaving your business. What's worse, while senior employees should know by experience to avoid such soft-skills related mistakes, new hires can be especially prone to them. Soft skills training during staff onboarding will help you reduce or eliminate costly new hire mistakes. One final reason why you should offer soft-skills training during onboarding is that nobody else would have bothered to. Your onboarding program will probably be the first time your new hires will get a chance to learn such skills. More than a mere soft skills gap, young hires often exhibit a soft skills chasm the size of the Grand Canyon. The average new hire has been working on their hard skills for years -- in college, during internships, and on their own. Nobody, however, has ever taught them soft skills. It's not like people learn good time-management skills in college (if anything, it's the opposite). Nor does the average internship experience help a person develop leadership skills. 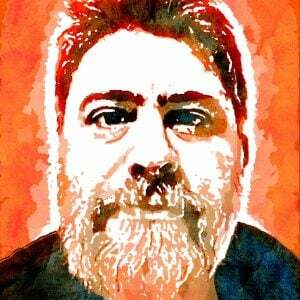 What is more, as is evident from modern social media, very few people possess good communication skills. That's another important reason to add soft skills training for employees in your onboarding program – because nobody else bothered to teach those things to your new hires before. Do you run an onboarding program at your company? Does it include soft skills training? Leave us a comment and tell us what you think about the importance of soft skills training during onboarding (or in general), and what methods you have used for fixing the soft skills gap at your company. Interested in training software? 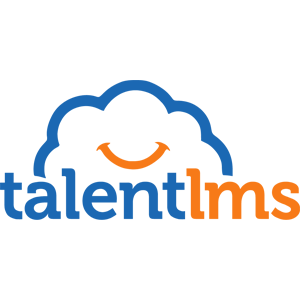 Our cloud-based platform, TalentLMS, will help you fill both the training-LMS gap and the soft skills gap at your company.